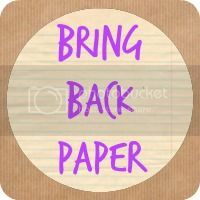 Share the post "Bring Back Paper Book Swap! 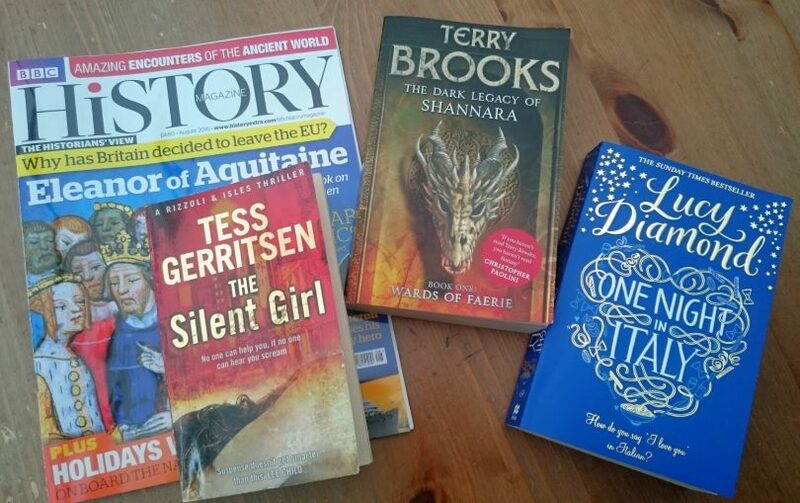 June 2016"
Hooray, it is book swap time! I always love a book swap and I’ve had a few people asking for another one, so here we are! 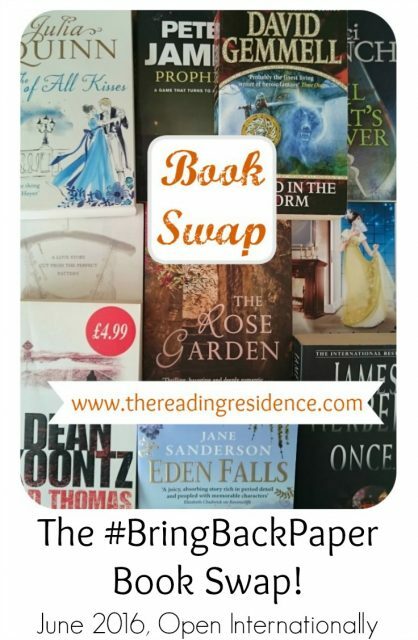 The idea of the book swap is to send a pre-loved fiction book out into the world for someone else to enjoy, and for the recipient to be reading something that they may not have chosen themselves. 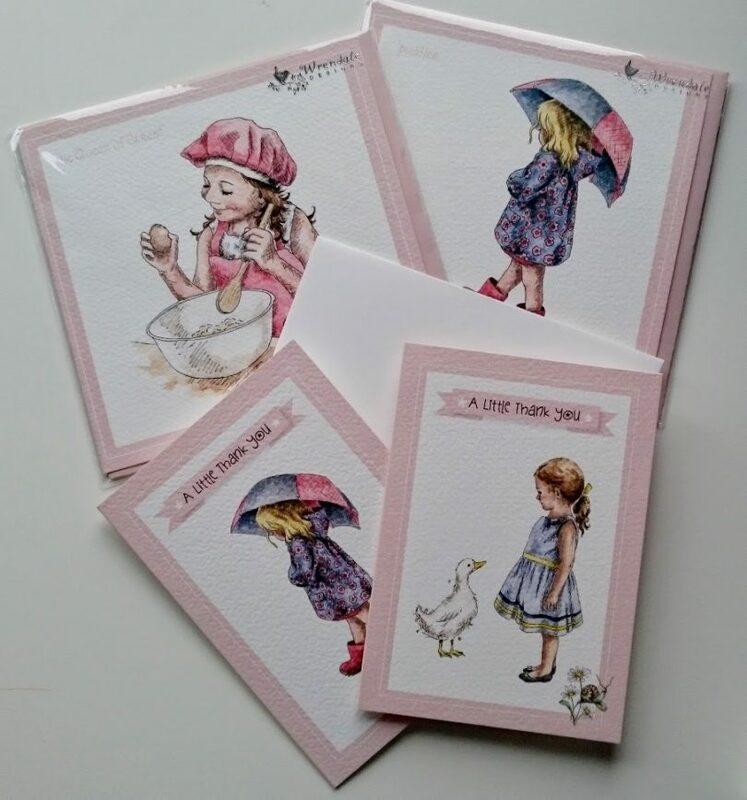 It’s a fun way to discover new authors and a really lovely item of surprise happy mail to receive. Name, address, your least favourite genre and whether you’re happy to post internationally. The idea behind the swap is that you receive a pot luck book that perhaps you would not have picked up yourself, though by specifying your least favourite genre, it does help to avoid receiving something that you really do not fancy. You will be in pairs, and I will also send over email details along with the address details of your swap partner so that you can get in touch with one another directly in the case of any problems. 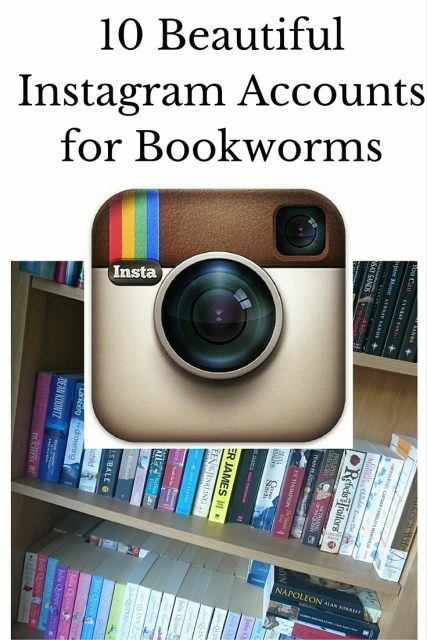 All swaps need to be sent in time to be received by the end of June, so please do only join in if you can commit to sending a book this month, as I’d hate for anyone to be disappointed. I am already pondering which books I’d like to send back out into the world so I am looking forward to this. Are you in?